Tired of that bland entrance? Add some spice to any space with this electric sign that is lighted by long luminous gas filled discharge tubes. 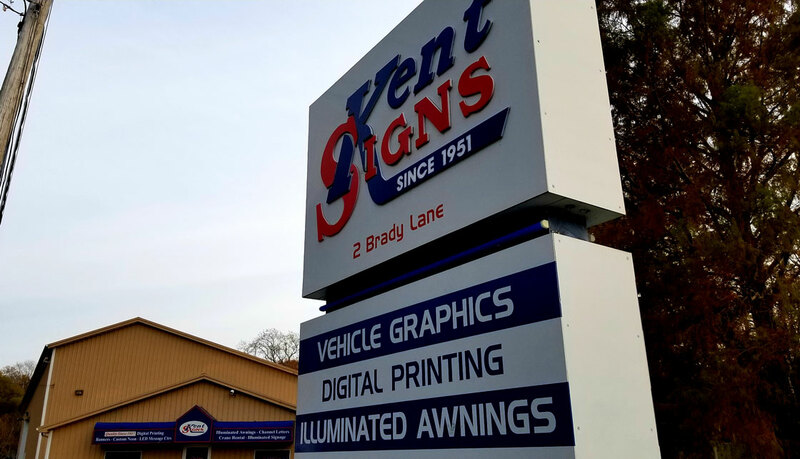 Kent Signs can create signage in many fonts, colors and sizes for a wide range of possibilities. Our neon signs are made with the highest quality materials and engineering so they last a long time. 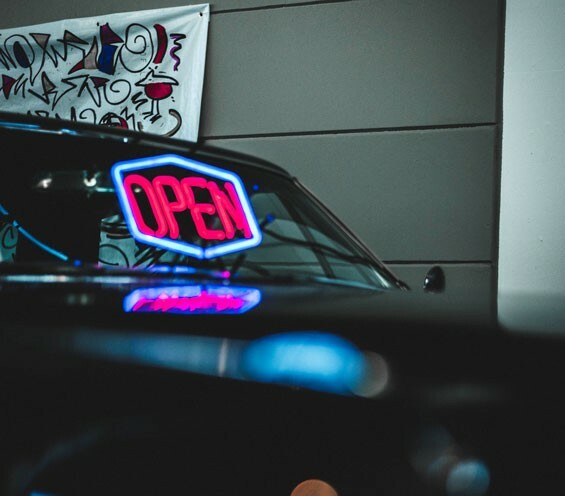 Light up your business and brand with a new neon sign contact us for a free consultation call today.